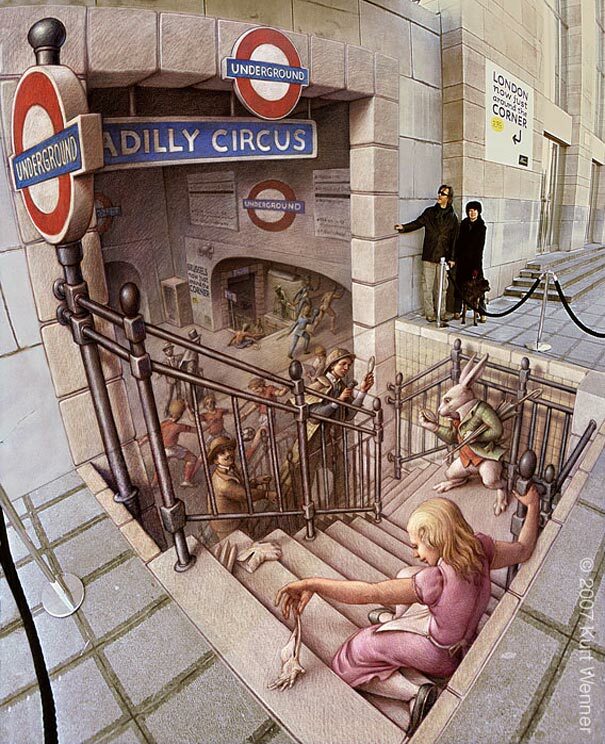 Want more street art? 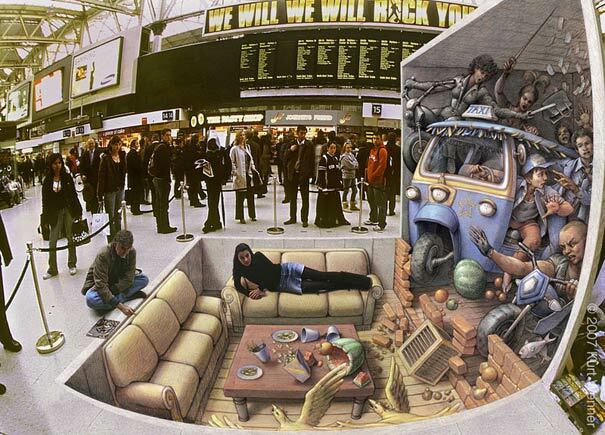 Check out another fantastic set! 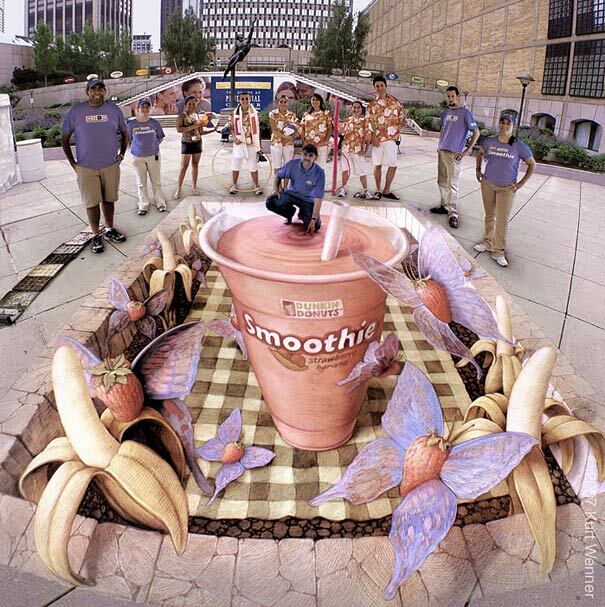 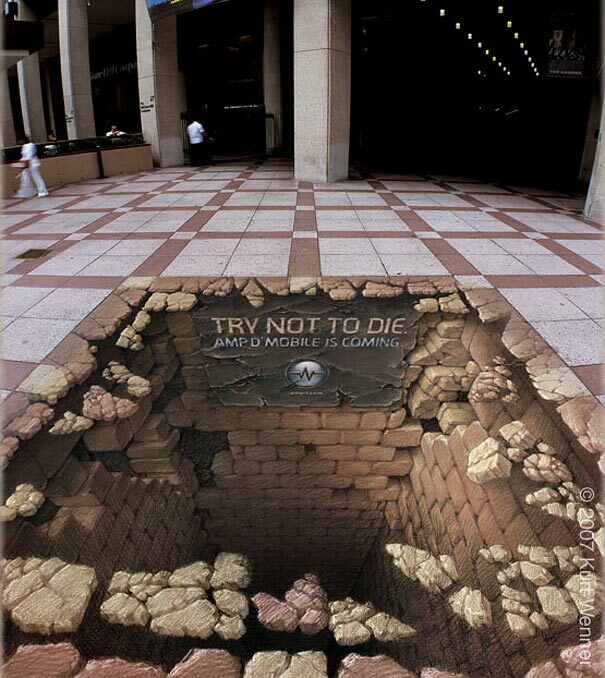 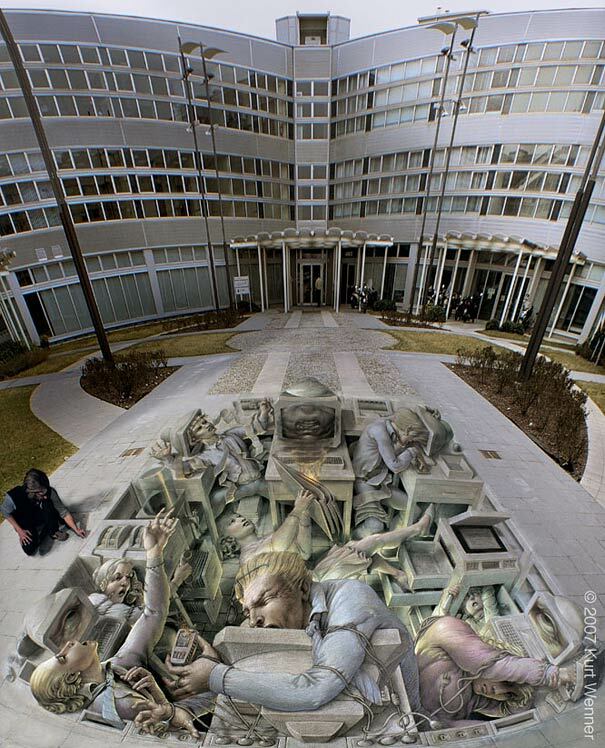 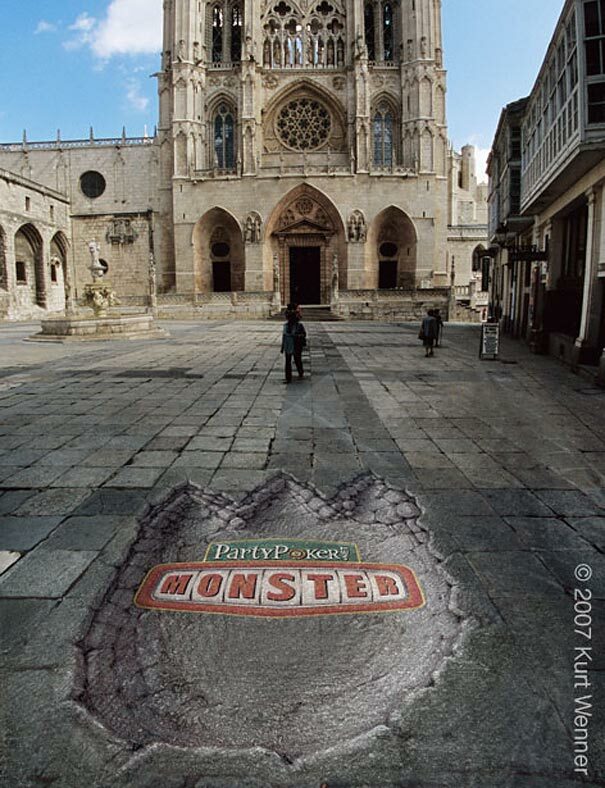 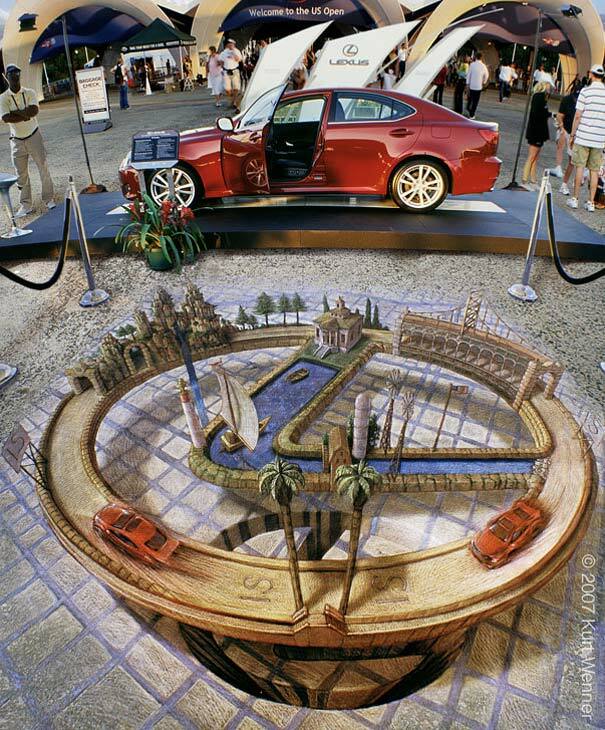 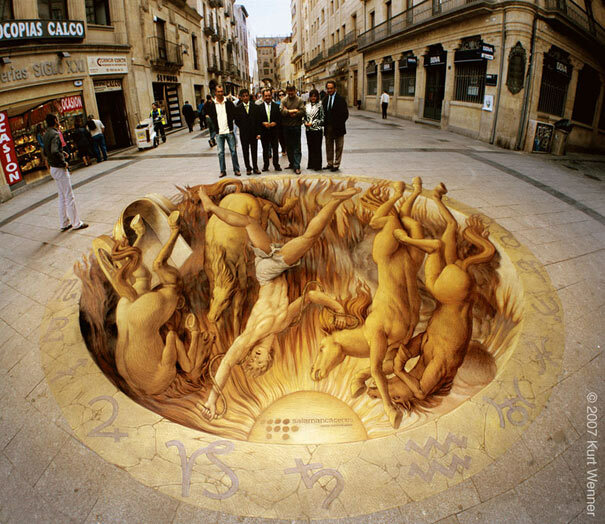 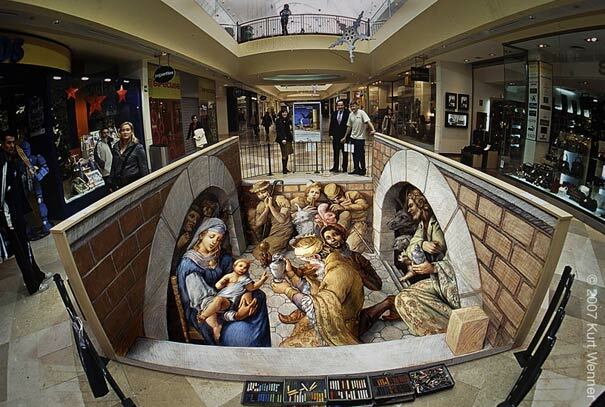 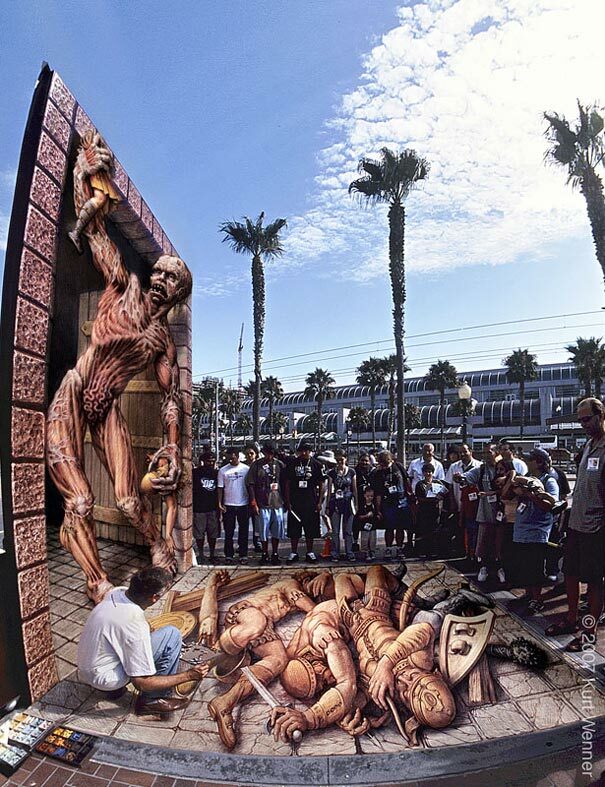 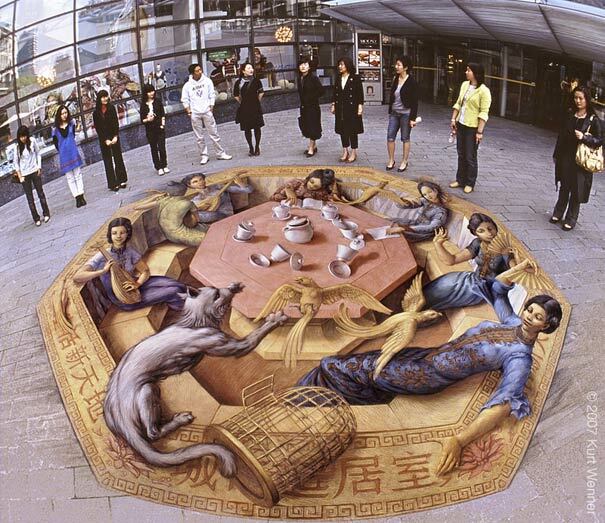 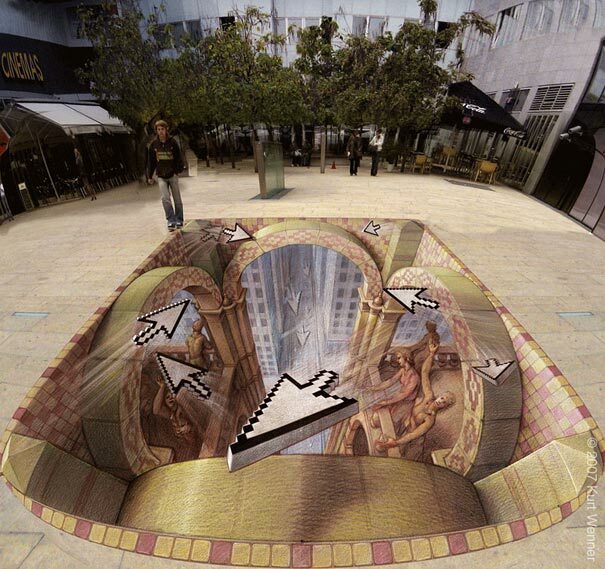 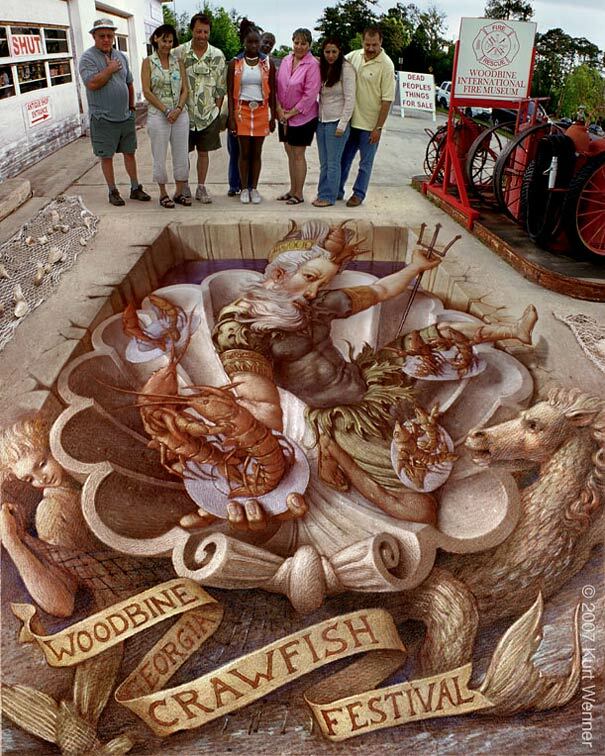 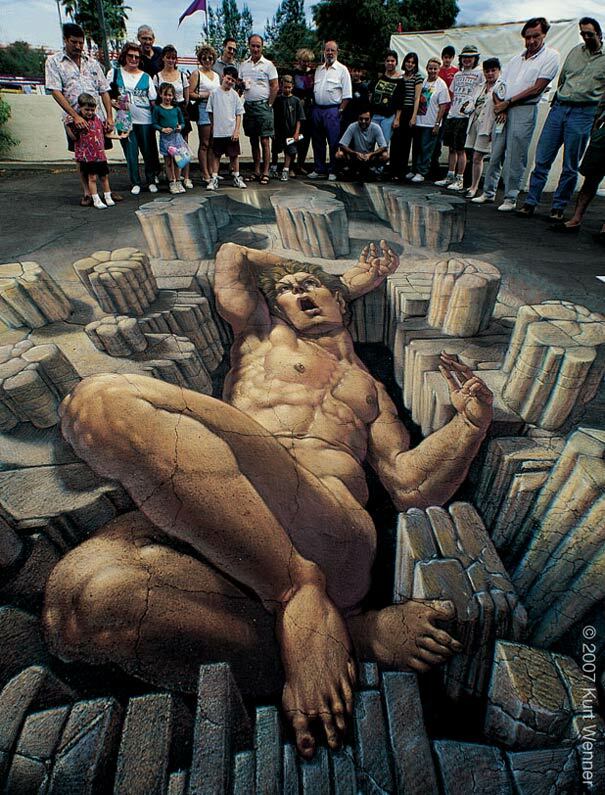 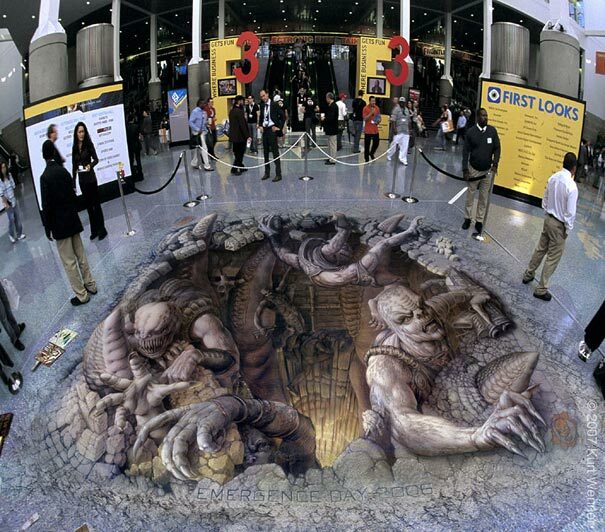 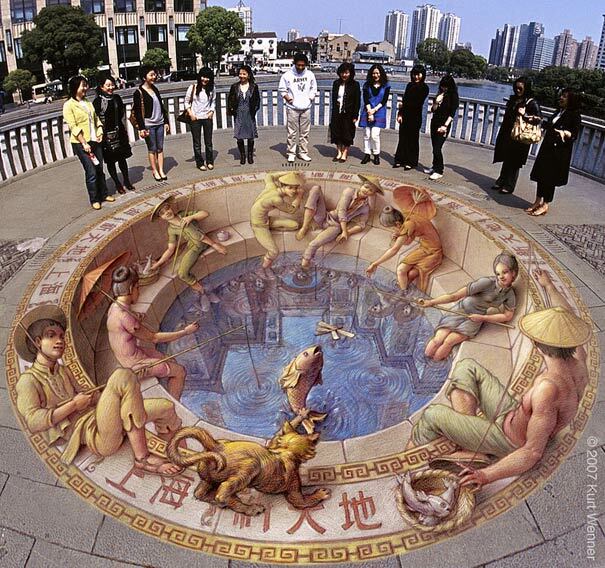 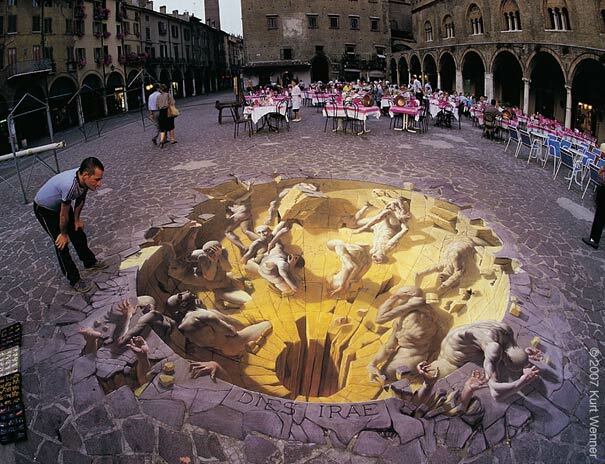 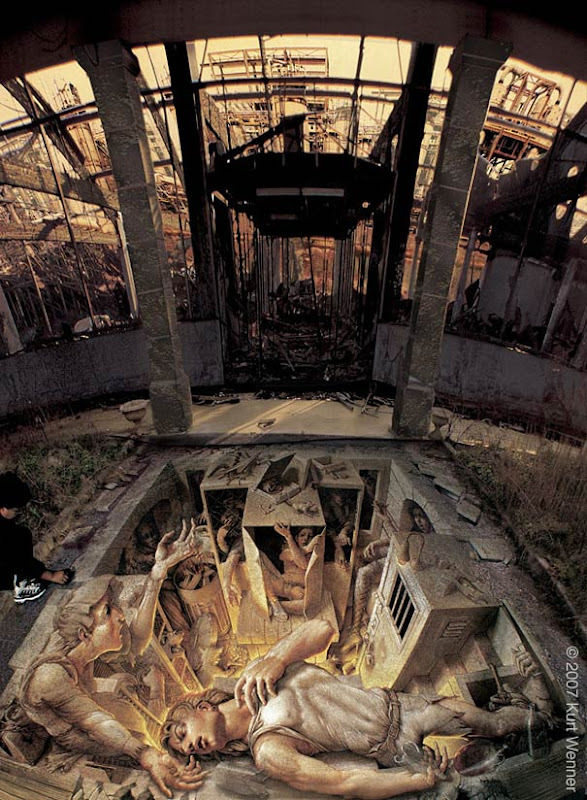 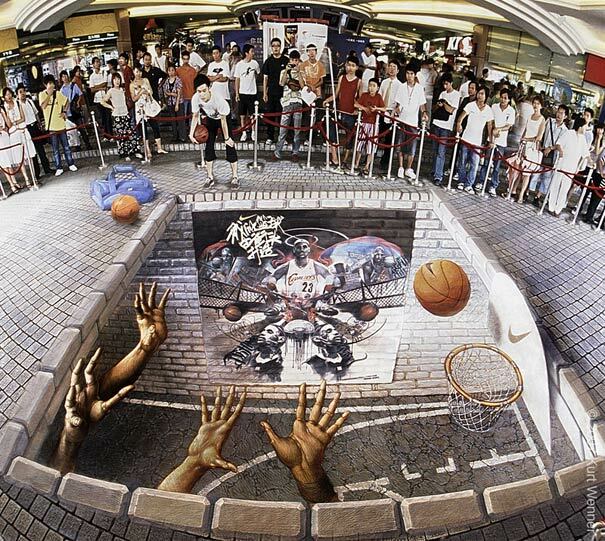 The Largest Collection of 3D Street Chalk Art EVER.